If you are looking for someone who seems to be in the thick of it every week, it’s Jim Furyk 12/1 with BetVictor, from the twenty tournaments he has played this year he has made the Top 25 in seventeen of them, with ten of those Top 10 finishes. This is a track Jim seems to enjoy playing, he has a win and three other Top 10s in the last five times he has teed it up here. 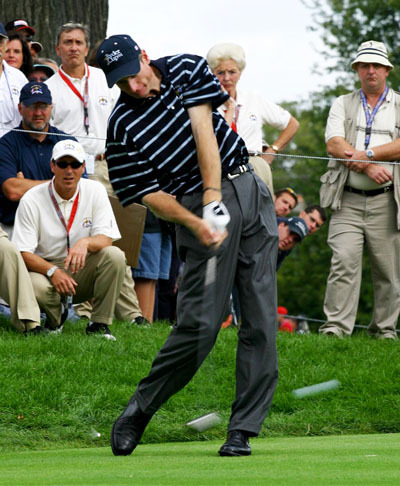 I’m sure we will see Furyk in one of the final pairings again come Sunday afternoon. 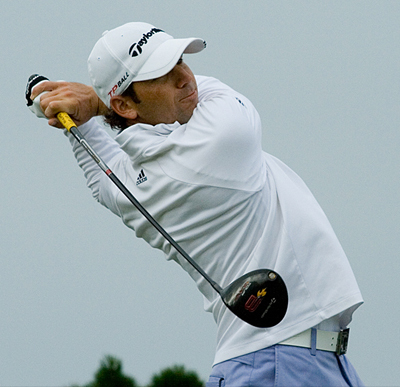 I must say I am undecided between Sergio Garcia 14/1 with SportingBet and Adam Scott 11/1 with Bet365. Sergio has played some great golf and has had three runners-up finishes and a Top 5 in his last six tournaments played, which is great golf, but it also makes me wonder if he will get one over the line. Scott has a win and has not been outside the Top 16 in his last nine events with five of those being Top 10s, but I think I will plummet for Sergio, his ball striking is second to none and I think we may just see him step up this week. It’s not been the year that Justin Rose 18/1 with Coral thought it would be after his win at the US Open for his first major championship, but he does have a win in the Quicken Loans National and six other Top 10 finishes, he also followed up his win on the PGA tour with a win in the Scottish Open a week later. Justin hasn’t been playing great golf recently, but he is another player that seems to enjoy playing on this course with a runners-up and a sixth place finish in the last two years. 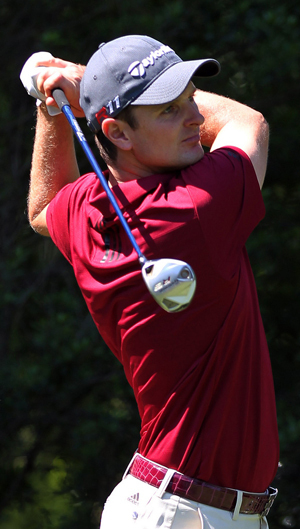 Webb Simpson 40/1 with Coral is another player who seems to enjoy teeing it up on the East Lakes course with two Top 5 finishes in the last two years, and stormed up the leaderboard with a 63 in last year’s final round. Webb seems to be riding a rollercoaster at the moment with two missed cuts followed by two Top 10 finishes, and going on last weeks final position of fifty-third I think we will see Webb competing here this week. As I stated last week Ryan Palmer 40/1 with BetVictor has a habit of throwing a bad round into the mix and unfortunately it was his final round 71 that saw him slip out of contention at last weeks BMW Championship, but it was a Top 5 finish – and for those of you who took my tip that would have been a nice little earner at those 100/1 odds. The bookies have obviously slashed those odds this week, but I think Ryan is still great value at these odds and can still pull a win out of the bag this season. Another one of last week’s tips who didn’t perform like I thought he would was Patrick Reed 90/1 with PaddyPower, he got off to a horrendous start at the BMW Championship opening with a 77. He never really recovered from that but did manage to get his golf game back on track and his final round 67 will hopefully see him tee it up in a more positive frame of mind this week. And with only twenty-nine players in the field these odds represent great value.